Are you running out of room at home? Do you have a small block of land but are wanting to add more space to your existing home? Now you can. Perth home builders and designers, FORM Homes, can help you expand your home by building up instead of out, with our versatile and innovative Freeform home designs. With one storey homes, the size of your block of land, steep slopes and possible land-use codes can restrict how big you’re able to build. By building up, there’s an opportunity to create more space in your home than you may have thought possible, and you get to keep your spacious backyard. If you live near spectacular mountains or by the waterside, building up also gives you the opportunity to have a room with a view, which is always a major selling point should you choose to sell your home in the future. By building up instead of out you can also give yourself space for future investment opportunities. By saving space on your block you can potentially subdivide your land in the future. Alternatively, you can add value to your home by building a granny flat on the spare space that is left on your block, which can then be used as an investment property or as an extension to your existing home. If building up seems like the option for you, then FORM homes can get you there. We can give you the house of your dreams, even if you live on a small block, with our high-performance building technology. Our flexible builders can tailor our Freeform home designs to meet your individual wants and needs. 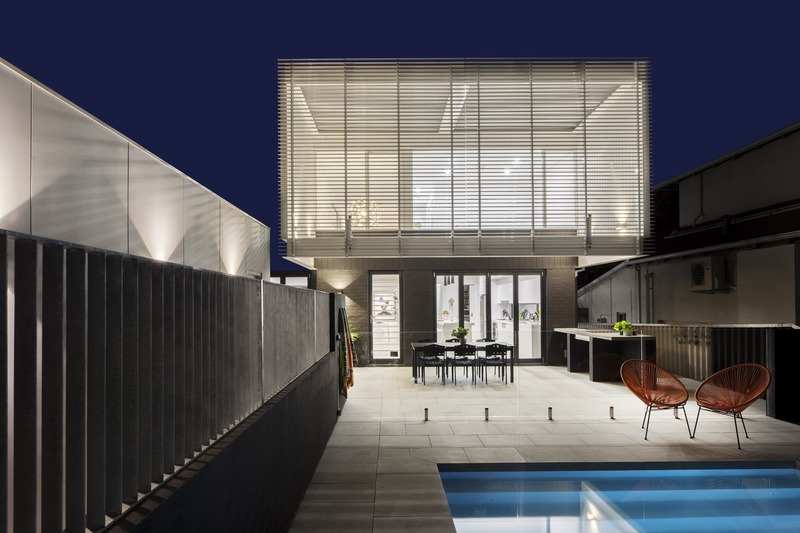 Whether you’re looking to create a one or two storey home, granny flat or a multi-residential property, our high-performance construction technique can build anything your mind can possibly imagine.